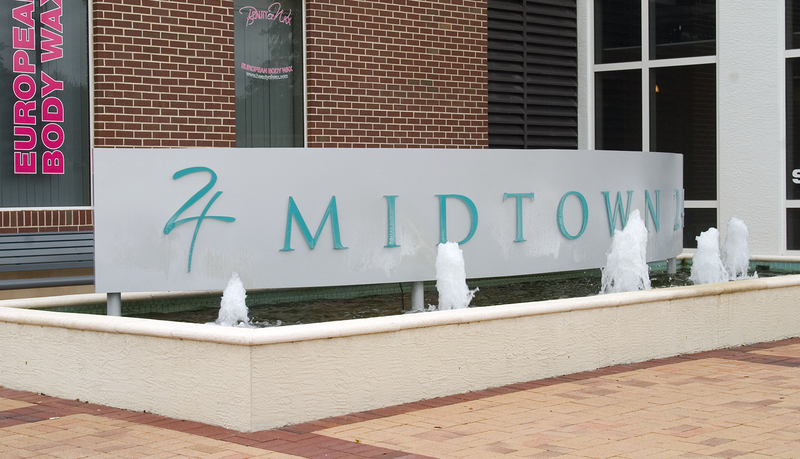 Midtown 24 is a full service upscale apartment living and commercial shopping center in a new and vibrant urban setting of Fort Lauderdale. 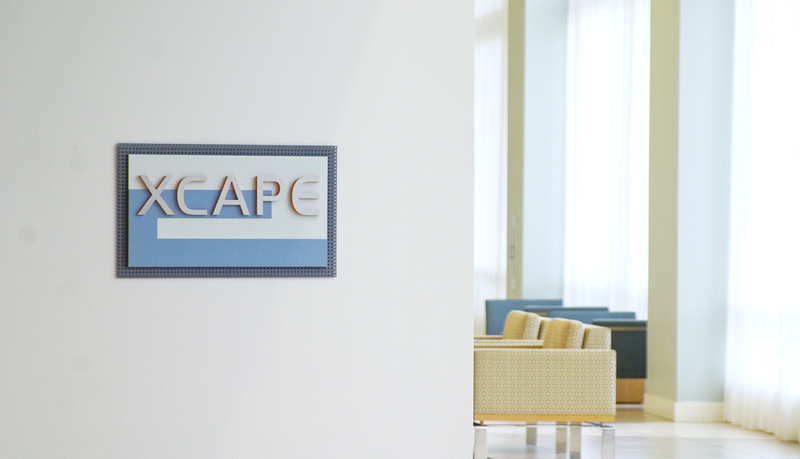 The 49 acre complex includes 500 condominiums as well as 900,000 square feet of combined retail and office space. 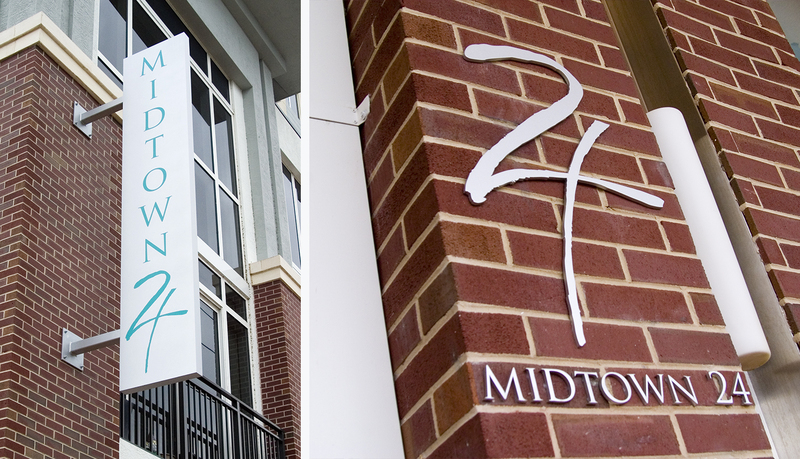 Midtown 24 has been so successful in bringing together housing, office, and retail with beautifully landscaped plazas and walkways that it was named a finalist in the Associated Builders and Contractors’ Excellence in Construction Award competition. 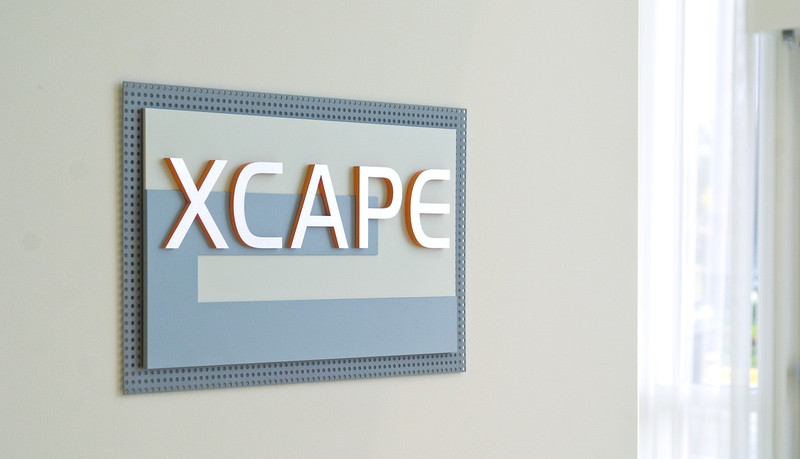 The architectural firm that designed Midtown 24, ADD Inc. architects, as well as the facility management team of Equity Residential needed an interior and exterior architectural signage solution that was as sophisticated and modern in appearance as the architectural environment. 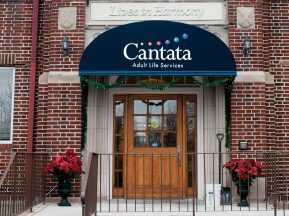 In order to complete the living center, a complete interior and exterior signage and wayfinding solution needed to be designed and installed. 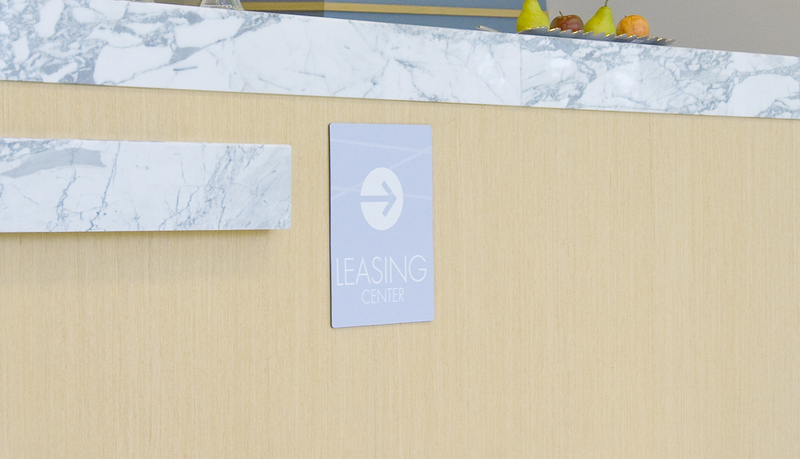 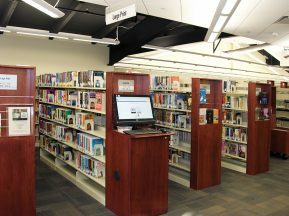 Because ASI has a history of delivering architectural signage and wayfinding solutions for South Florida for more than 20 years, the architect and management team turned to ASI for a solution. 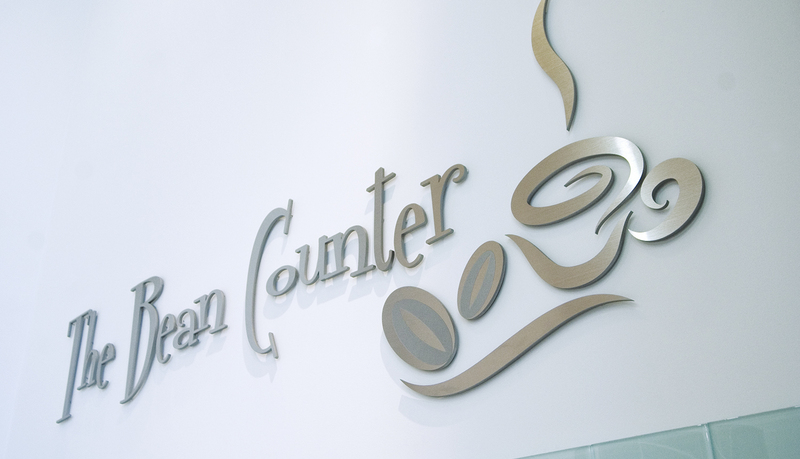 After reviewing the architectural designs and consulting with the design and management team, ASI began designing and manufacturing custom interior and exterior signage as well as dimensional letters and logos for Midtown 24. 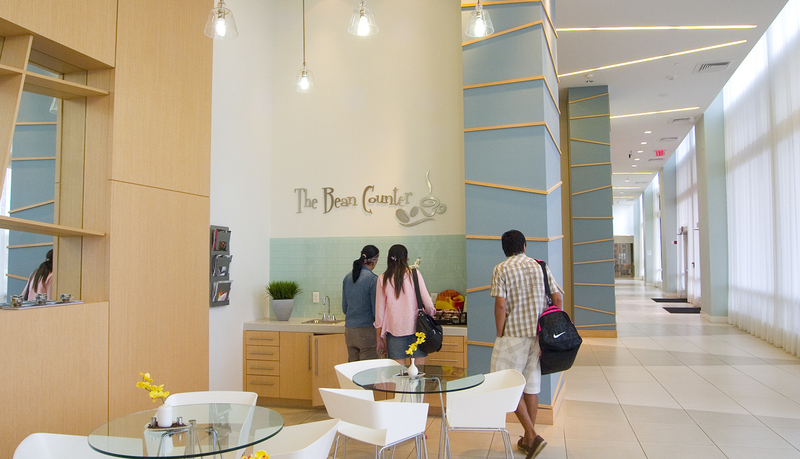 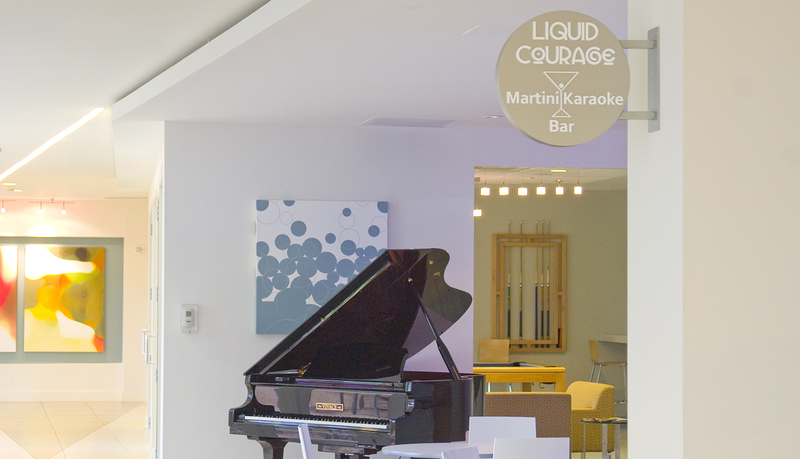 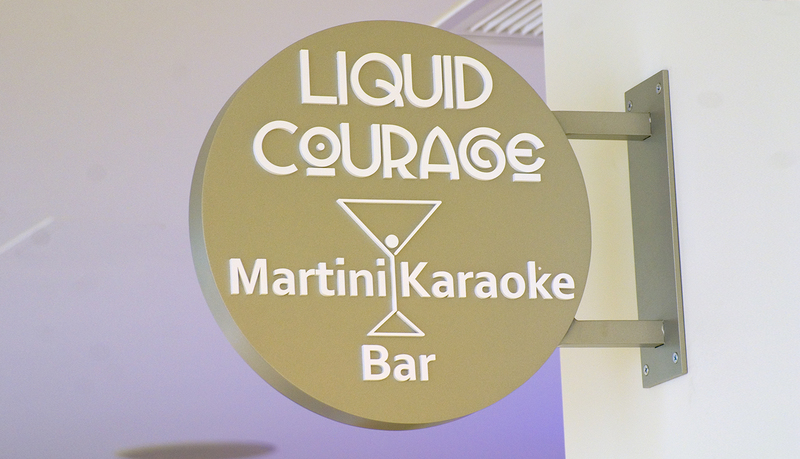 Some of the more prominent interior signage solutions include a custom projecting sign for the Liquid Courage Lounge, the custom Infinity™ “Xcape” social lounge, and the decorative logo for The Bean Counter coffee bar. 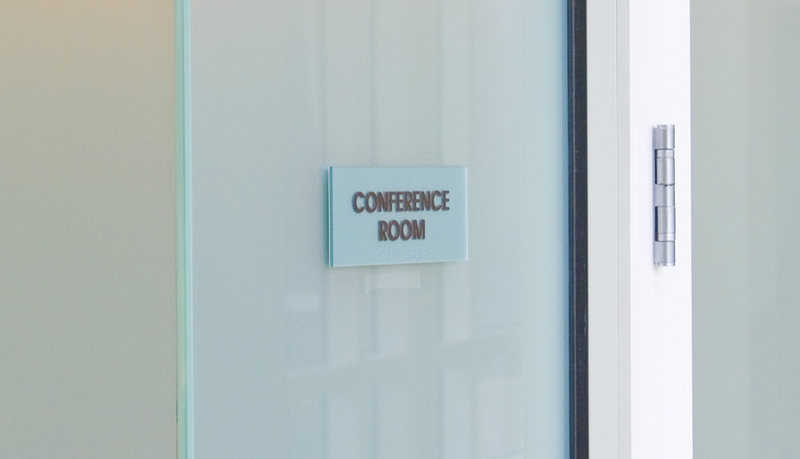 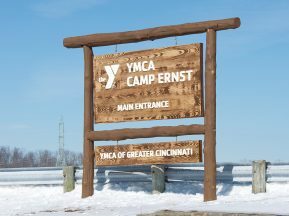 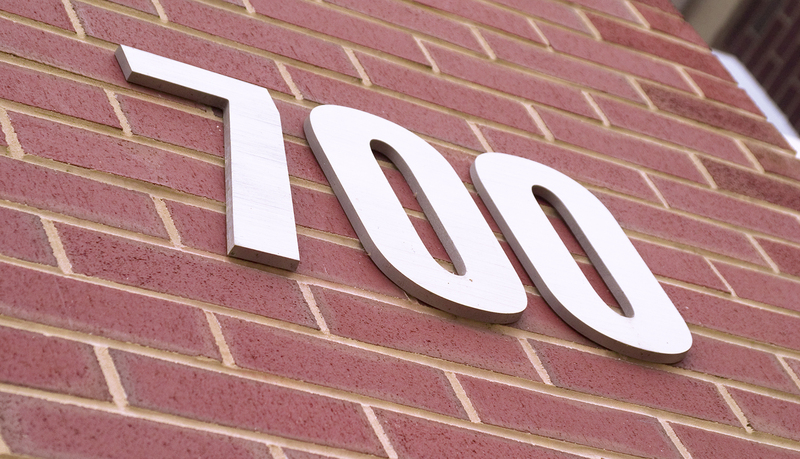 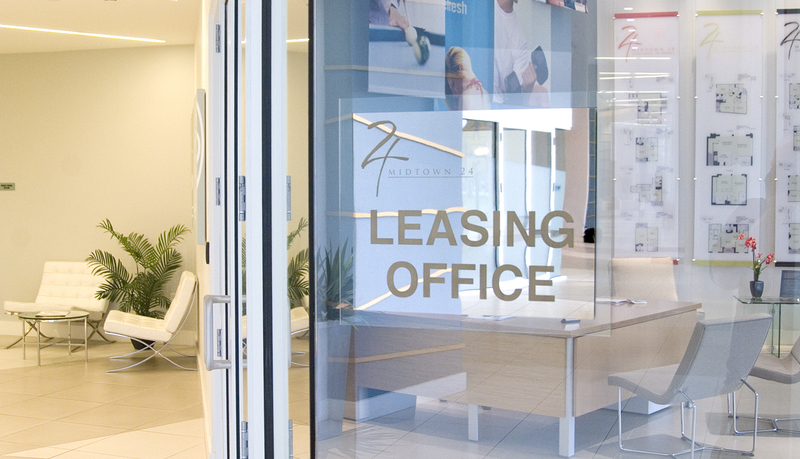 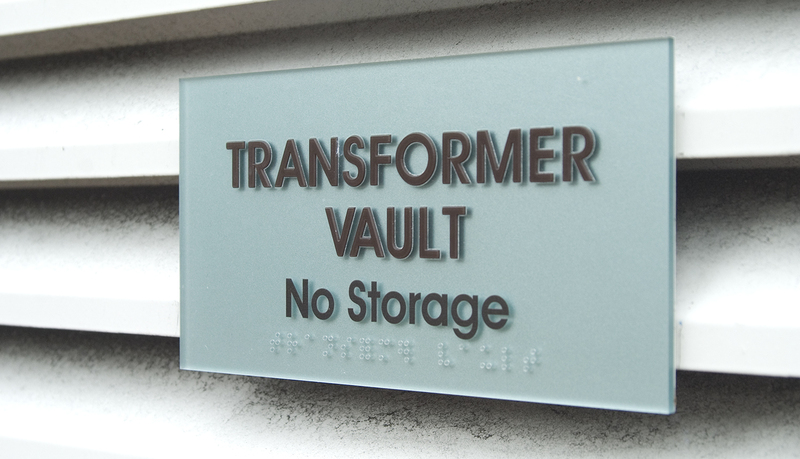 In addition, the exterior signage solutions include UV resistance ADA-Ready™ regulatory signage, dimensional letters, vinyl graphics, and site identification signage. 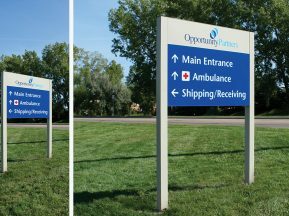 The result is a comprehensive signage solution that is as unique and upscale as the facility it adorns.